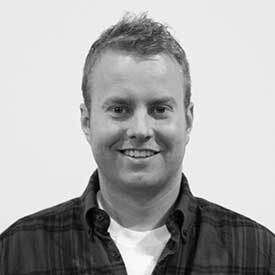 John Rampton is an entrepreneur, investor, online marketing guru, and startup enthusiast. He is the founder of online payment company Due. John is best known as an entrepreneur and connector. He was recently named #2 on Top 50 Online Influencers in the World by Entrepreneur Magazine and well as a marketing expert by Time. He currently advises several companies in the San Francisco Bay area.